Chemical company BASF will re-shape its Leather and Textile Chemicals business with increased focus on the growing Asia Pacific region and high value-adding applications such as applications for the leather automotive industry and premium textile articles. The global R&D activities for both businesses will be established in Shanghai, China. BASF will implement specific measures to focus the geographic presence and innovation efforts in order to grow in profitable and high value-adding applications. Leather Chemicals will concentrate on core technologies for the automotive and premium leather segment. Textile Chemicals will sharpen its focus on value adding steps such as printing and finishing while providing solutions for the manufacturing of premium textile articles. Asia, in particular China, is the key growth market for the business, thus BASF is establishing a global innovation center for Leather and Textile Chemicals in Shanghai. Located within the BASF Innovation Campus in Shanghai, the center will be part of the R&D Innovation Verbund which serves as a platform of excellence for integrated R&D resources and applications to produce the best solutions for the market. In order to support the growth regions and to increase its efficiency towards the market, the business will adapt its organizational setup. The planned measures will lead to a reduction of about 65 positions globally, including 29 in Ludwigshafen. In order to support the expected growth, for example in China, India and Turkey, the organization will build up about 23 positions. 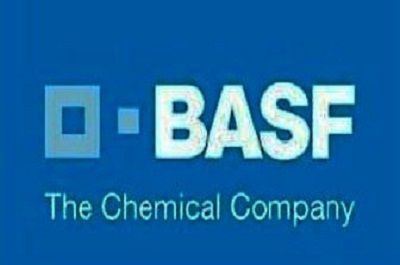 BASF expects to complete the planned measures by end of 2014.